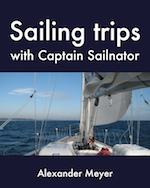 In the posts below I explain and show to you how to tie the most important nautical knots. 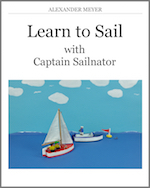 The manuals are for beginners, but even old hands might learn something new! 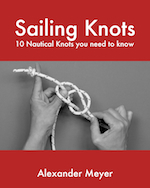 There is a video for every knot and an instruction with images to learn to tie the knot step by step. Practice the knots till you are able to tie them with closed eyes or/and behind your back. And now have fun practicing!